others:It’s better to talk little Japanese. Hello! Thank you for visiting our page. Our hostel is opened in February, 2017. We are waiting anyone can work willingly! If you are worried to work here, you do not have to be. 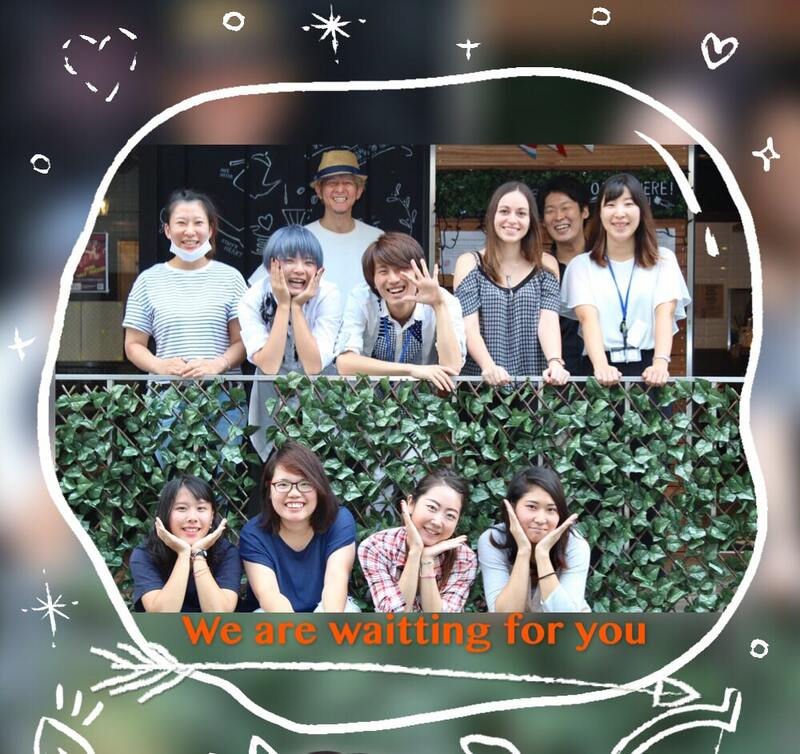 Staffs will help you in Japanese, Chinese or English.